West 12 Shopping Centre is proud to have the charity shop Age UK located in its centre. Visit www.ageuk.org.uk for Age UK. 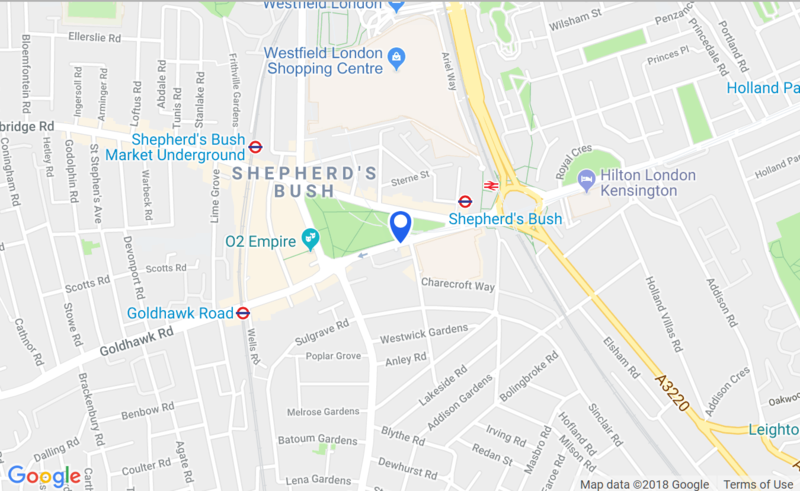 West 12 are delighted to be working with the Shepherds Bush Families Project & Children's Centre to bring in family fun during the holiday season, and at the same time to be able to help them make awareness and promote their Centre and services.